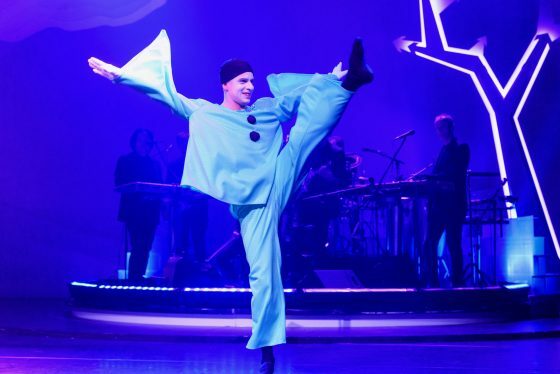 Early this spring, a Belgian dancer walked into an American chiropractor’s new office in Amsterdam—no, this isn’t the set-up to a joke. It’s the set-up to the dancer’s journey towards improved mind-body wellness, with the help of Kate Cox at Thrive Chiropractic on the Prinsengracht. Van Severen started late as a dancer. At 18, he had his first ballet class—there, he says, he was surrounded by people who’d been at it for close to ten years already. They possessed a natural flexibility which he could not match. Instead, it was his passion and work ethic which propelled him, bringing him to Amsterdam to study at the Hogeschool voor de Kunsten, and eventually kick-starting his career in commercial musicals in Belgium, Germany, and the Netherlands. He always had to take especial care of his body before, during, and after 6-8 weekly performances, though. Warming up and down was crucial. He became a yoga practitioner, leading his peers through exercises and meditations while on location for jobs. But a serious knee injury brought his work in musicals to an end. Then, after a brief ‘retirement’, Van Severen met the well-known comedic writer and performer Tineke Schouten. She was impressed by his spirit, humour, and tenacity. She took him on as a company manager, and with each new show she produced, she incorporated more of him, as a dancer and partner onstage, into her work. ‘Tineke provided the opportunity for me to dance and perform, while adapting the physical content of the show to suit my limitations and abilities’, he says. 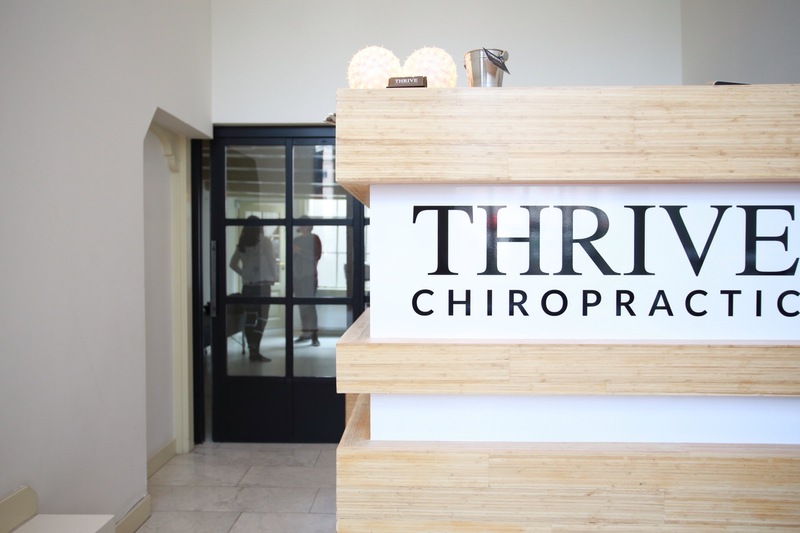 This kind of adaptation—unity of the body and the mind to produce remarkable long-lasting results—is also Cox’s primary interest at Thrive, where Van Severen has lately received chiropractic treatments to address back pain and muscular tightness. Van Severen agrees with her philosophy. ‘Kate’s therapies have helped me to find a new physical balance,’ he says. He was impressed when, within minutes of their first meeting, Cox quickly diagnosed much of his medical history. And more impressively, over time her specialised treatments have gradually loosened and begun to erase his recurrent muscular tightness and back pain. Chiropractic is a process of muscular and spinal correction—Cox is focused on its potential to produce long-lasting effects. And Van Severen’s experience at Thrive is shared by her many patients, who hail from a diversity of backgrounds and professions. The new practice, on the Prinsengracht, is steadily making a name for itself in Amsterdam as a viable and affordable option for life-changing therapy which addresses back and spinal issues and pain. Schedule a complimentary 15-minute consultation with Kate on Thrive’s website here. You can also read posts on her blog for chiropractic-related information and advice here.